Oppo & Vivo – How Long They’ll be at Top Position in Indian Smartphone Market? 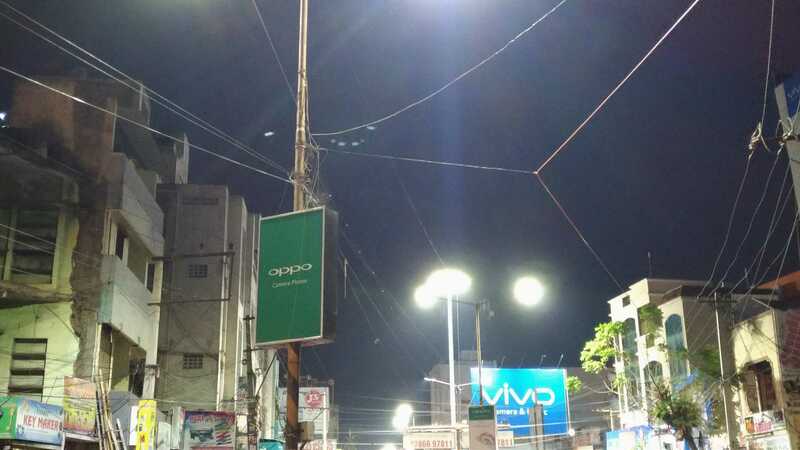 After China, the brands Oppo & Vivo have a huge market and almost at the top position in Indian market. But, how long they’ll continue to be at the top? It is what we are going to find out soon. Except for selfie smartphones, both the companies haven’t shown any innovation in other segments. But, both the brands have occupied a significant market share not because of their phones, but with the influencer marketing. As already mentioned in my previous article, both the brands have invested substantial funds in aggressive marketing which led them to be at the top but how long that is going to work? Let’s keep Oppo & Vivo aside, and talk about LeEco, the brand that came up with good build quality phones, but failed to follow up on their promises. They supposed to disrupt the market, and everyone knows what they’re up to now. Many industry experts speculated hundreds of reasons for their downfall in India, but the first & main reason is spending money lavishly. Though it was meant for marketing, none of the influencers have made any attempts to bring positivity to the brand. The same after sale issues continued, and it’s still the nightmare to many companies. 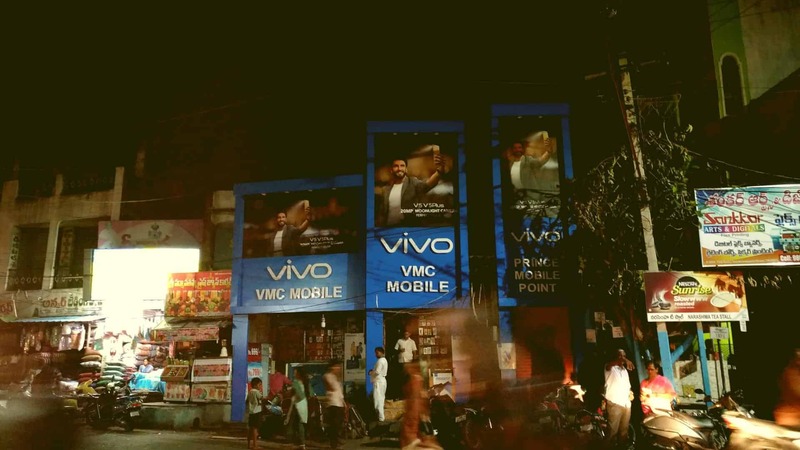 On the other side, Oppo & Vivo made profits using the same marketing technique. They’ve invested more than what LeEco spent and heavily promoted their smartphones both online & offline. A couple of years back, no one even heard the brand Vivo, but now the brand is sponsoring IPL. It makes sense that, both the companies have seen profits not just from the Indian smartphone business, but in many other ways [From the parent brand BBK Electronics]. It’s just that the phones they’re making for Indians are not up to the mark. Making a front camera as an USP in every smartphone doesn’t make any sense. The other brands like Asus, Huawei, and our favorite Xiaomi are coming with innovative products while these two brands got stuck with the same selfie smartphones. If the brands continue to follow the same trend, I believe they kind of need some other plans to be profitable! As already explained, the difference these brands with the LeEco is applying the same aggressive marketing technique in a right way. But, they’re not Apple-branded, and once the user gets to know about the build-quality and the after-sales, they’ll surely regret buying the phones. Not even a celebrity endorsement can bring them sales. If you remember, at one particular time, Hugh Jackman, endorsed Micromax Canvas series, and several of his advertisements went viral. But, the brand couldn’t live up to the mark. In the same way, even if some top Bollywood celebrity endorsed a smartphone whose USP is the same selfie camera, well, I believe it’s just a waste of money. Is the End Near for Oppo & Vivo? Well, I wouldn’t say they’re near to end, but if they continue on the same marketing strategy, I feel they won’t do well as they are now. The main thing is the Indian consumers, and for them, the main USP is always pricing, and it’ll always be pricing for a better performance phone. If you look at the competitor phones, several of them have smartphones whose front camera can take stunning selfies than what these two brands are together offering. It’s just they’re hidden as every commercial you see are filled with the advertisements from Oppo & Vivo. But, nothing can stop word of mouth publicity. To be honest, I’ve not heard any technology blogger recommending the smartphones from Oppo & Vivo. So, till they show some innovation in their smartphones [excluding the so-called selfie-centric cameras], I feel they’ve to come up with yet another marketing strategy to sell their phones. Previous articleHonor 6X – Dual Rear Camera is an Asset, but is it the best buy under 15K? Next articleAre Future Smartphones Truly Bezel-less?